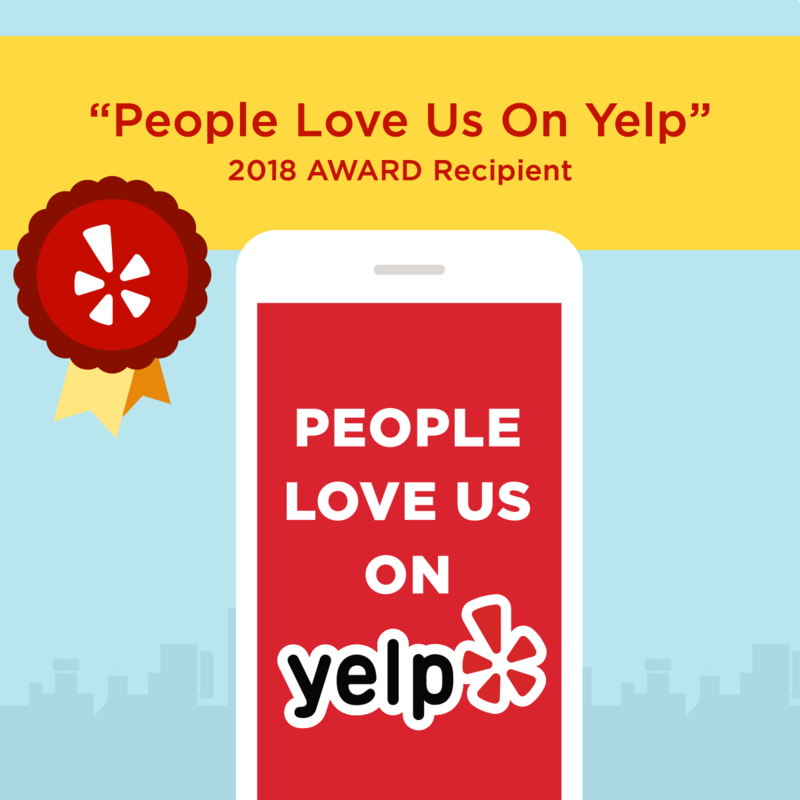 How it Works | Ketamine Infusion Treatments | Ketamine Clinics of Los Angeles | Steven L. Mandel, M.D. How Does Ketamine Infusion Therapy Work? The wide range of chemical processes that occur in the human brain are very complex and fully understanding them is something that neurobiologists spend their entire lives doing. 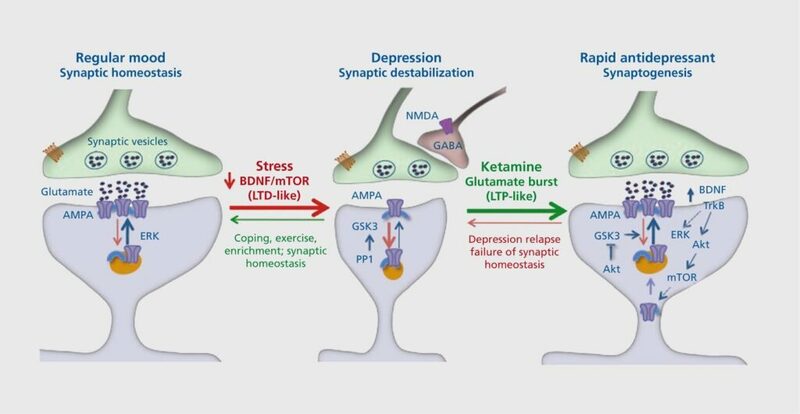 That being said, here is a very simplified explanation of how Ketamine interacts with receptors and chemicals in the brain to cause (often immediate) anti-depressant effects, even in patients with severe Treatment Resistant Depression (TRD). It’s important to note this interaction is exclusive to IV Ketamine Infusion Therapy where ketamine is given slowly, intravenously, and at a sub-anesthetic dose. Ketamine is an NMDA receptor antagonist and an AMPA receptor stimulator. AMPA stimulation results in increases in BDNF (brain derived neurotrophic factor). BDNF stimulates the formation of new receptors and synapses (which are vital connections between neurons). Research suggests that a deficiency in these connections is associated with major depressive disorder and other mood disorders, difficulties with sleep, over-stimulation, and focus. One of the brain’s key neurotransmitters is glutamate, an amino acid found in 80% of neurons. Glutamate influences the formation and number of brain synapses – the vital connections between neurons. Glutamate acts with another important neurotransmitter, GABA, to maintain a healthy, well-functioning nervous system. An imbalance between GABA and glutamate can cause problems, including anxiety, difficulties with sleep, overstimulation, and issues with focus. Imbalance in the glutamatergic system is also associated with major depressive disorder (MDD). Growing evidence suggests that ketamine helps rebalance the glutamate system by acting as a receptor “antagonist.” One of the ways ketamine works is by blocking the NMDA (N-methyl-D-aspartate) receptor, one of three major glutamate receptors. This receptor is involved in synaptic plasticity and memory function, among other functions. A ketamine-induced blockade of the NMDA receptor results in an increase in glutamate. This initiates a cascade of neurobiological events that researchers believe is one key reason behind ketamine’s rapid antidepressant effects. It is important to note that researchers are still exploring all of ways ketamine infusions impact the brain and are working hard to fully understand why this medicine works so quickly and efficaciously. With Complex Regional Pain Syndrome (CRPS/RSD) and other chronic pain, a process known as central sensitization is thought to intensify pain by increasing the number of NMDA receptors thus amplifying the pain signal. Ketamine’s interference with the NMDA receptor is thought to block and “reset” pain signaling, providing relief where other treatments have failed. By blocking the NMDA receptors of peripheral nerves, peripheral nerve pain transmission is intercepted before reaching the spinal cord and brain. This allows for “rebooting” of central pain centers and desensitization to peripheral pain signals.